Mark Bittman has won IACP Julia Child Awards for his books Fish and How to Cook Everything, which has sold over 400,000 copies. He writes "The Minimalist" column for The New York Times, and his food writing appears in major publications nationwide. He is coauthor of the James Beard Award-winning Jean-Georges: Cooking at Home with a Four-Star Chef (Broadway Books, 1998). 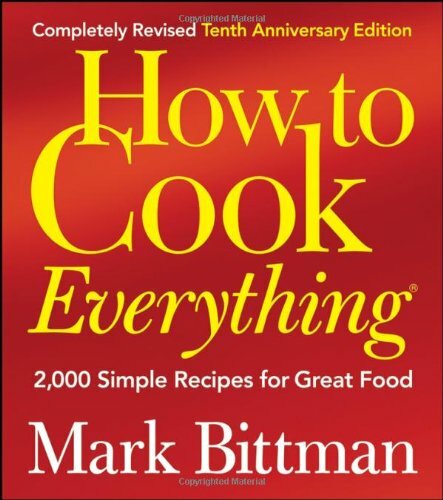 Mark's book, How to Cook Everything Fast: A Better Way to Cook Great Food, was a New York Times bestseller in 2014.